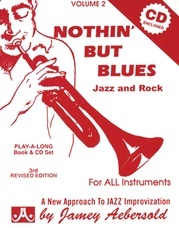 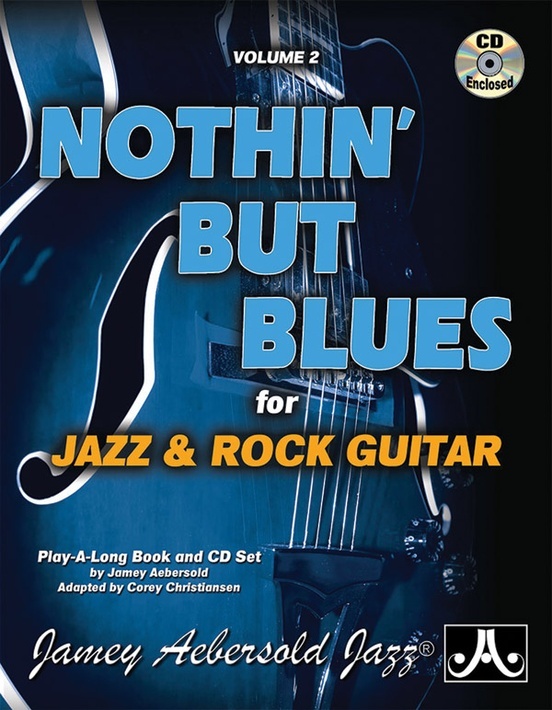 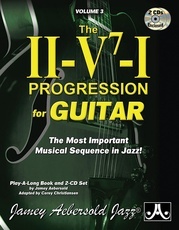 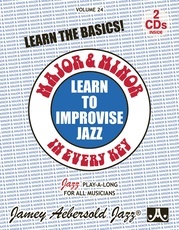 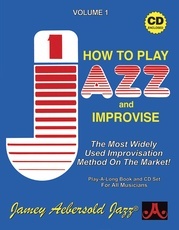 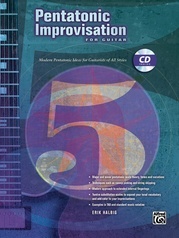 Jamey's guitar adaptation of his famous Volume 1: How to Play Jazz and Improvisation is so revered by guitarists, jazz great Corey Christiansen has now adapted Jamey's Volume 2: Nothin' But Blues for Guitar, as well. 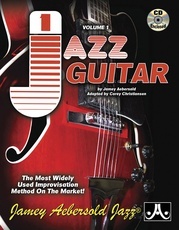 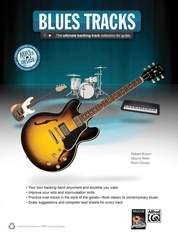 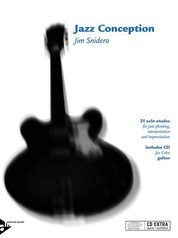 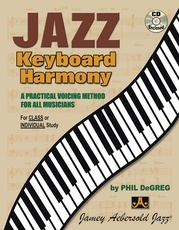 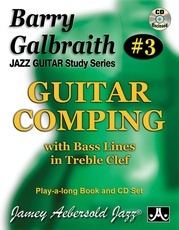 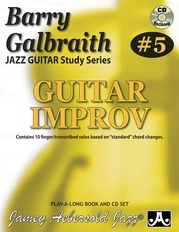 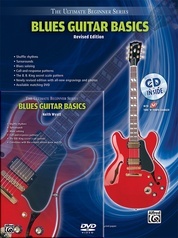 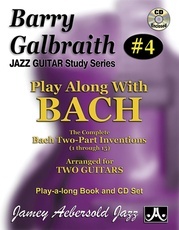 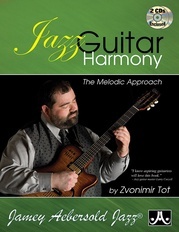 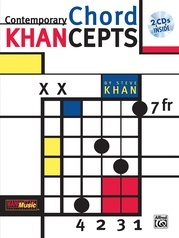 Formatted exactly like the Volume 1: Jazz Guitar book, Volume 2 includes all of the scales and basic info you need to get started in jazz blues with TAB and frames for the non-reading guitarist, plus brand new bonus tracks not found in the original Volume 2. 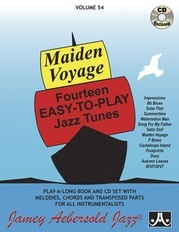 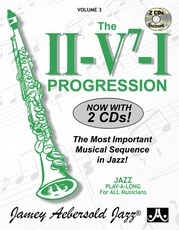 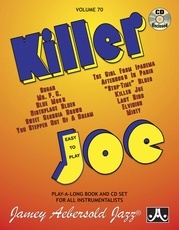 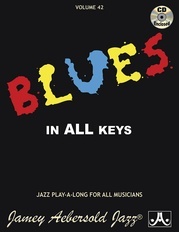 Tracks include many different blues grooves, including slow, fast, swing, bossa, jazz-rock, funk, shuffle, and more. 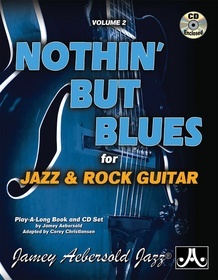 This guitar edition is aligned exactly with the original Volume 2: Nothin' But Blues so educators can use it in a classroom situation.